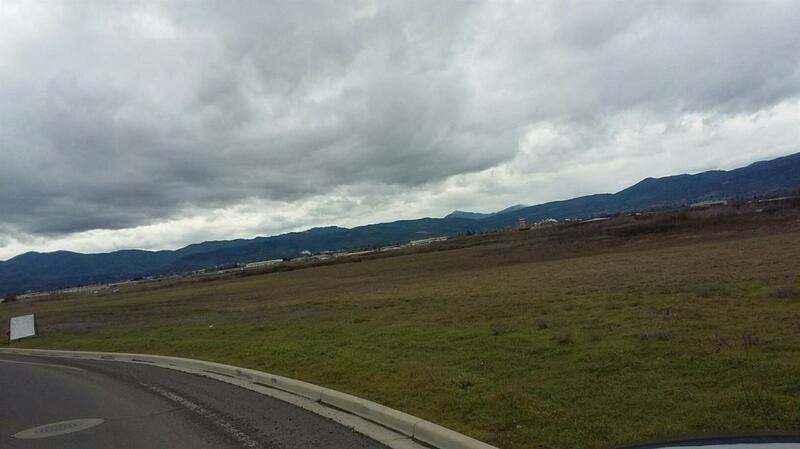 Ready for development, approx. 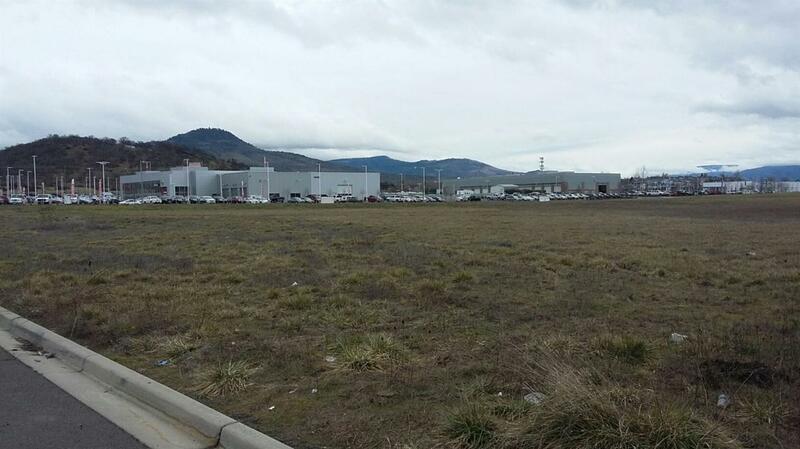 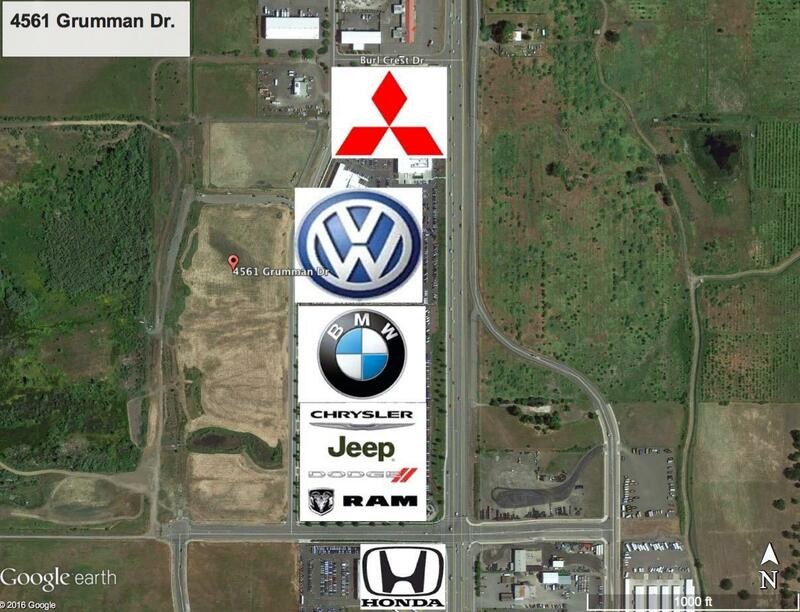 6.22 acre lot just east of Lithia BMW/ Chrysler/ Jeep/ Dodge, Nissan and Volkswagen in North Medford. 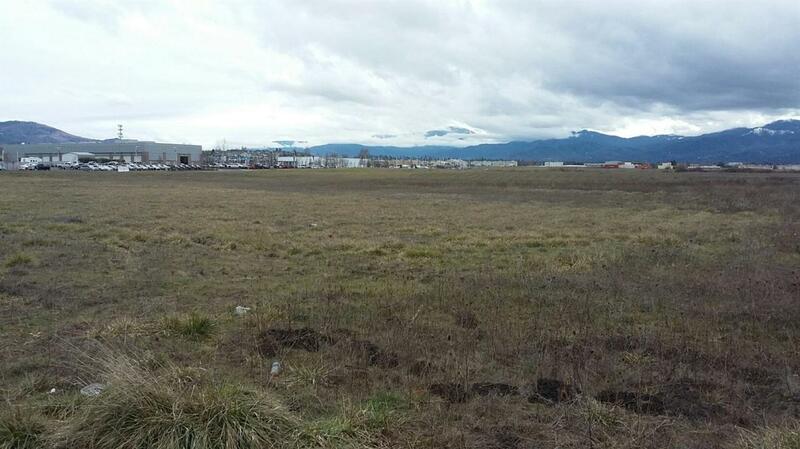 The property is zoned Light Industrial.